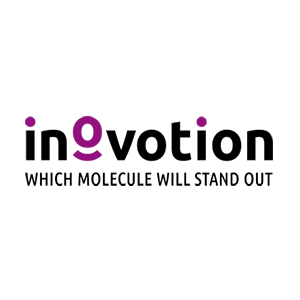 With its expertise in early in vivo evaluation of efficacy in oncology, Inovotion has initiated an R&D program for developing a fast, reliable and perfectly predictive test for in vivo proof-of-concepts on synergistic treatments including checkpoint inhibitors, small molecule compounds, ADCs (Antibody Drug Conjugates), or even radiation therapy. 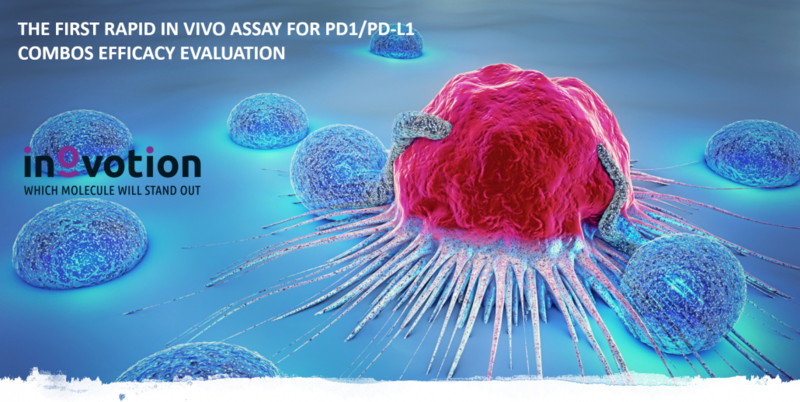 The development of new therapeutic approaches based on anti-PD1 or PD-L1 antibodies coupled with chemotherapy, ADCs (Antibody Drug Conjugates) or radiation, are very promising avenues for patients. The number of clinical trials involving PD1 or PD-L1 has increased significantly to 2,250 in 2018 (source: nature.com). The stakes are high for public health and managing costs. Labs need to use humanized or syngeneic in vivo models, and classical models are very long and expensive to use. The development of a rapid (4 week) pre-screening test, using chicken embryos as a model, makes it easy to test many combinations at a very reasonable cost. This pre-screening makes it possible to select the most effective combinations to continue the developments in vivo, thus significantly optimizing the probabilities of success in preclinical phases. The downward impact on costs is impressive. 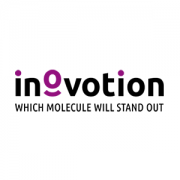 « We are particularly proud of this launch, demonstrating not only the relevance of our in vivo model, but also the added value that such a model represents for our customers. The scientific data and the results obtained as well as the reliability of our test, be it its predictability, its robustness and its economic performance, are a fantastic opportunity for our customers. We can better serve them and thus benefit patients waiting for effective solutions » notes Jean Viallet, CEO.